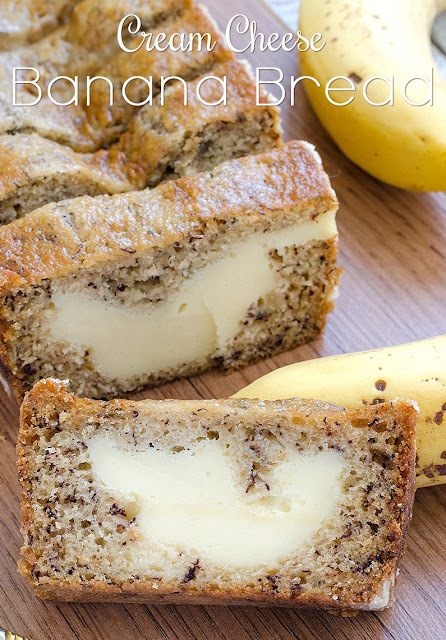 Cream Cheese Banana Bread is quick, delicious and easy to make. It’s very tasty and sweet and perfect way to start your day! This Bread is great combination of cream cheese and bananas.